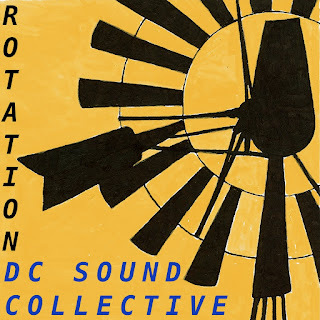 Daniel Crommie's Blogosphere: DC Sound Collective "Rotation" released! DC Sound Collective "Rotation" released! 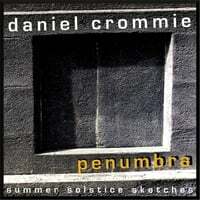 The newest collaborative album featuring Daniel Crommie and Eldon Hardenbrook with guests David Duhig and Colin Henson from Jade Warrior was released on Tuesday, May 14th on New Weave. This ambitious project includes a 25-minute epic composition co-composed by David Duhig and also has Jon Davis Miller, Leslie Gray (Saturnalia Trio), Michael Maldonado and David Stone contributing stellar musical performances. You can order it from Amazon. Track listing: Riff Raff, Trash Can Sam, Panorama Drive, City of Industry (departure), A Jungle of Apparitions, No Room to Dream, Throwing Bones, Calm Before the Storm / Apophis. You can watch the video for "No Room to Dream" on You Tube.